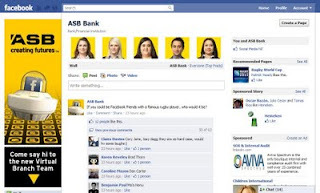 A recent post on The Media Online highlighted a campaign by ASB Bank in New Zealand. According to The Media Online, ASB Bank created a virtual banking experience on Facebook, effectively using the social media platform as a conversation platform knowing that this is where their customers spend their time. 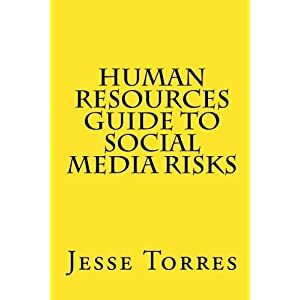 Of course, before moving your customer service function over to Facebook, be sure to check out the post on Social Media and Bank Compliance Requirements.